1. Learn from Ven. Pomnyun Sunim and Jungto Society on how to apply Dharma into modern society. 2. 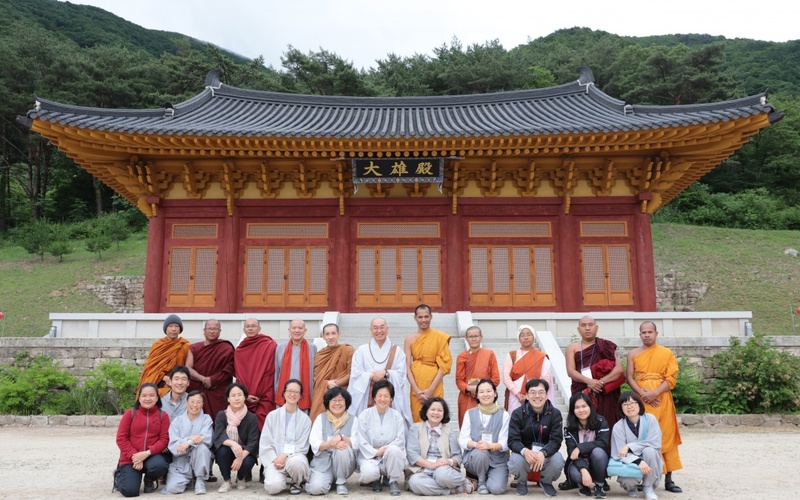 Comparison on traditional Buddhist temples and Jungto Society for their practice and social engagement. 3. Exchange of experiences of ordained Buddhists on how to apply Dharma into their respected societies.